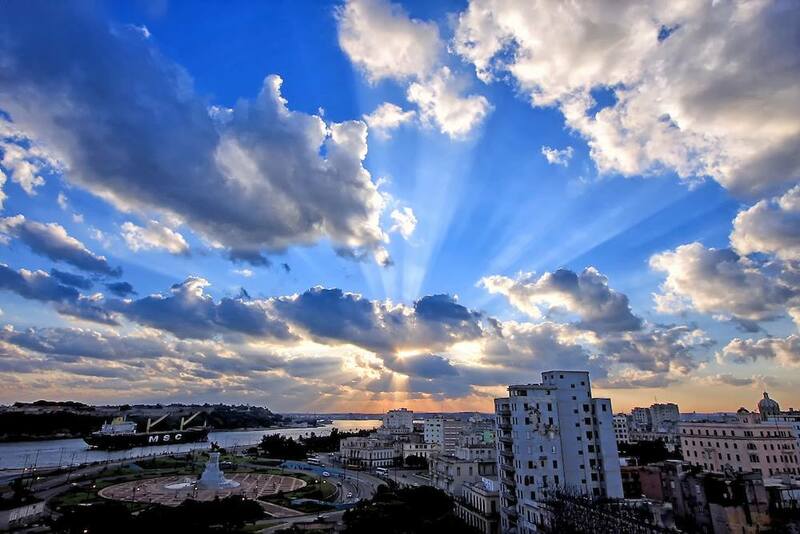 The township of San Cristóbal de La Habana, the Cuban capital, recently celebrated its 498th anniversary. I believe we all have a Havana that is ours, that changes nuances, that has a smell and a feeling for whoever has enjoyed and suffered it. Havana is different in each barrio and authentic for each human being who feels it. 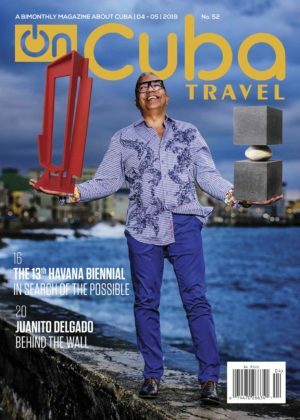 Those of us who love it cannot think of today’s Havana without Eusebio Leal, the City Historian, its most fervent and passionate lover. Since the late 1960s, Eusebio has led the works of conservation and restoration of a city that has expanded beyond the foundational historic site, a center that undoubtedly he saved from disaster. His principal merit has been to work tirelessly, educate, convince and make everyone fall in love with Havana. In 2012, barely a few months after the creation of OnCuba, we interviewed Leal. At that time he told us something about Havana that I haven’t been able to forget: “More than a group of definitions and memories, Havana is a state of mind.” This issue of OnCuba is a special invitation to visit Havana, and we want it to also be a tribute to the work that – under the command of its faithful protector – the Office of the Historian carries out in the reanimation of the city’s urban and social fabric. In this edition we include a special gift for our readers: the excerpt of a text by renowned poet, essayist, researcher and literary critic Fina García Marruz about José Martí’s letters. An approach of invaluable sensitivity to the soul of the patriot and poet born in Havana, whose anniversary we celebrate on January 28. From the pages of OnCuba I invite you to visit Havana, the city that opens to the sea that surrounds it and keeps it alert; the city of the Malecón seaside drive and of stone paved streets, of remote places, of broken and restored buildings, of potholes, of sheets hanging in the wind, of street vendor songs, of old cars…the city full of charm built by the people who inhabit it.